See the latest news releases here. 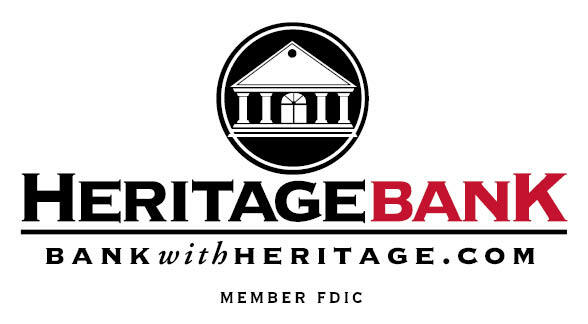 During this annual breakfast, attendees will hear from local leaders on the current state of our community and the vision for the future of Christian County. 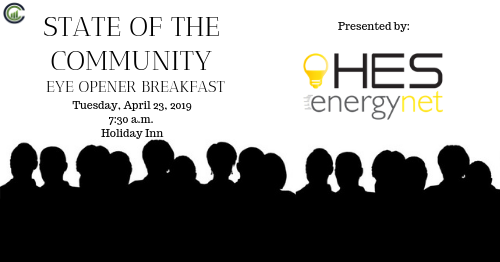 Presented by HES, this breakfast provides an overview of accomplishments throughout the last year and gives a glimpse into future goals.